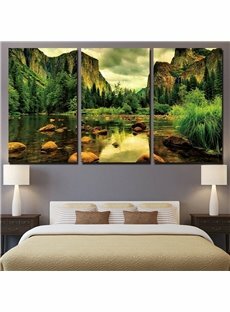 Amazing natural beauty.This is a stunning piece of wall art.It will made a statement due to its vivid colors.I have it in our living room and very pleased with the piece. 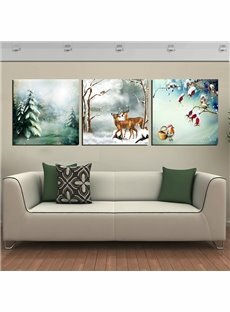 These prints were beautiful with brilliant colors.The packaging was excellent,no damange to the prints and they were very securely wrapped. 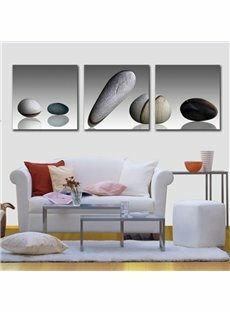 They were easy to apply.Everyone comments on them when they go into the dining room.Complement well with our other settings. 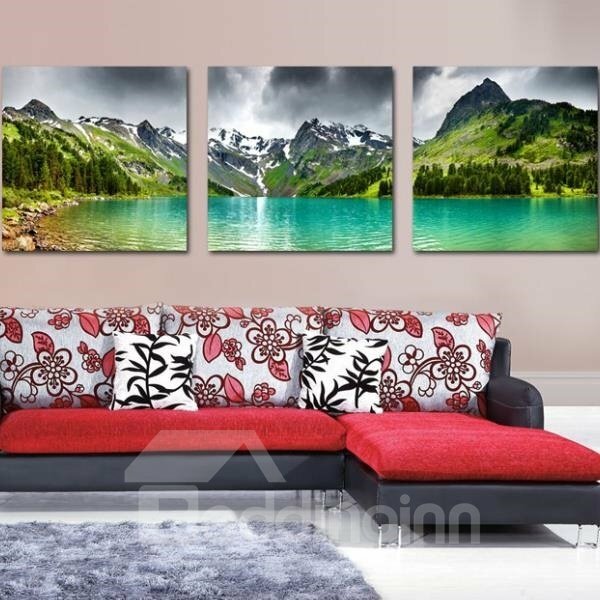 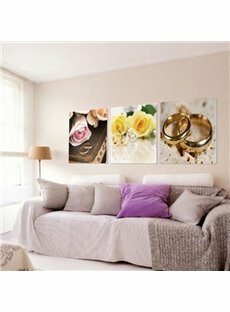 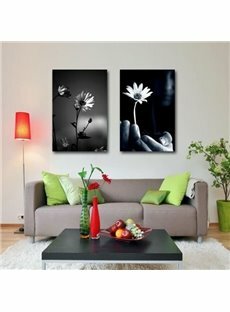 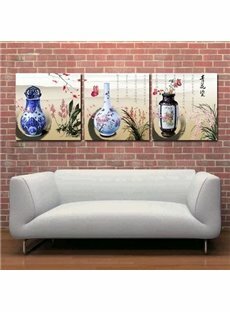 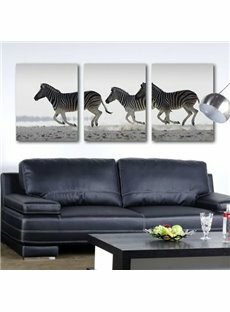 The picture is awesome and fills the living wall space wonderfully.The prints are very pretty and nice quaality.The set is just what I was looking for. 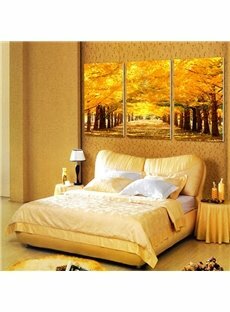 It is a good way to get closed to nature.Everyday I'm relaxed staying at home dut to the peaceful scenery.I like this very much.